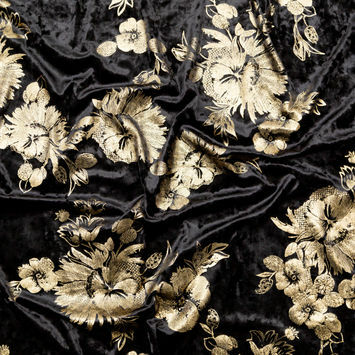 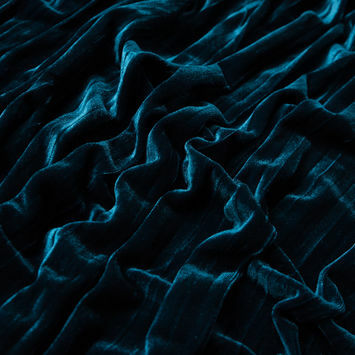 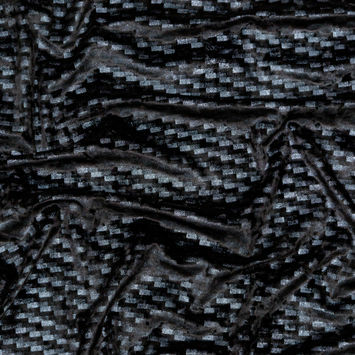 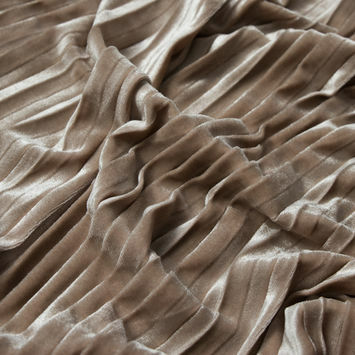 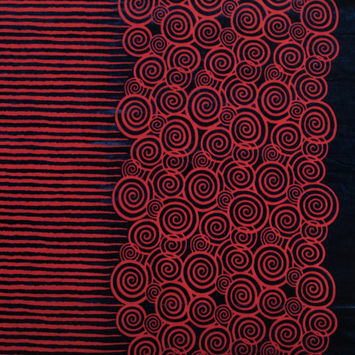 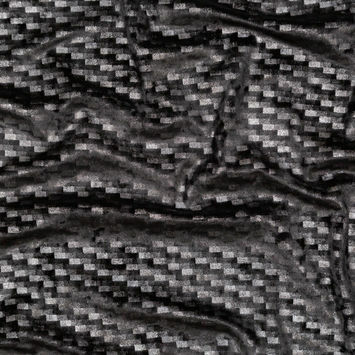 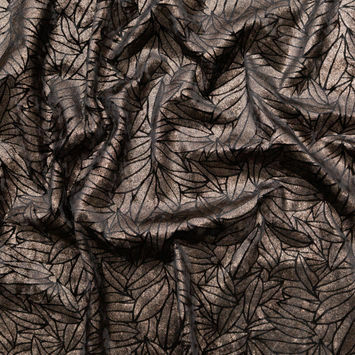 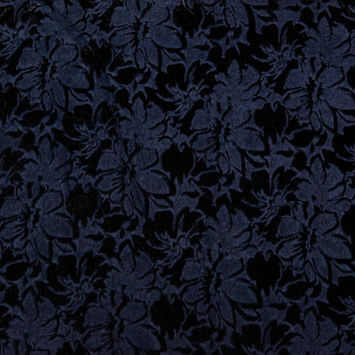 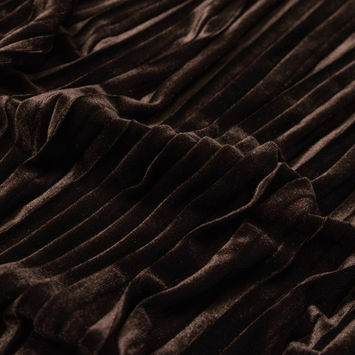 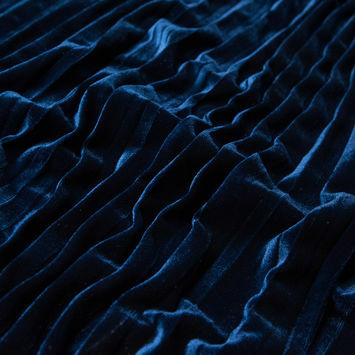 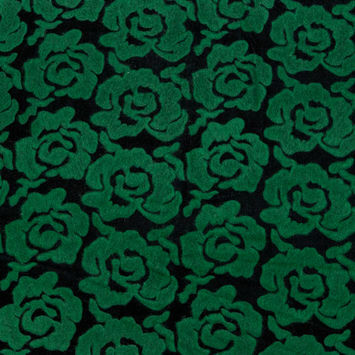 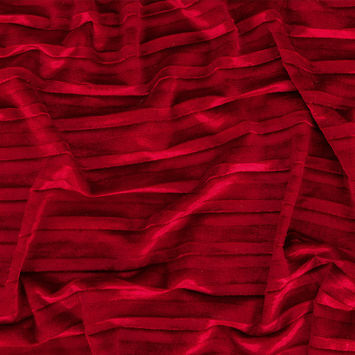 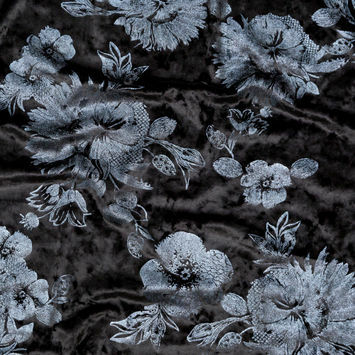 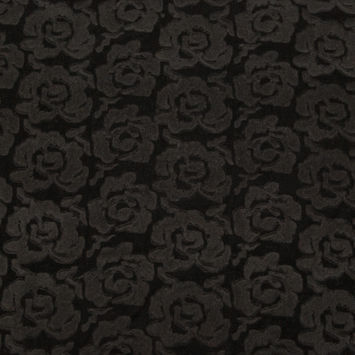 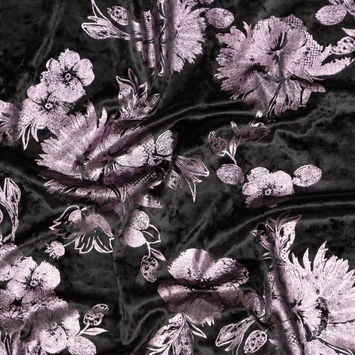 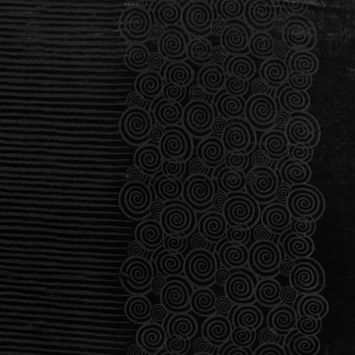 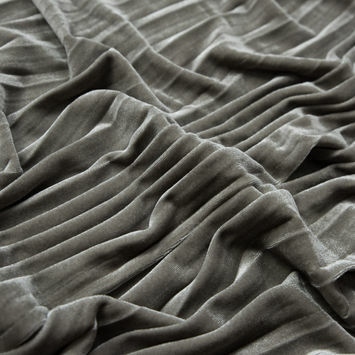 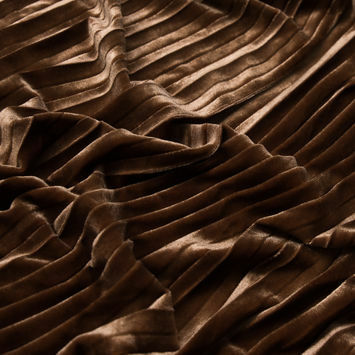 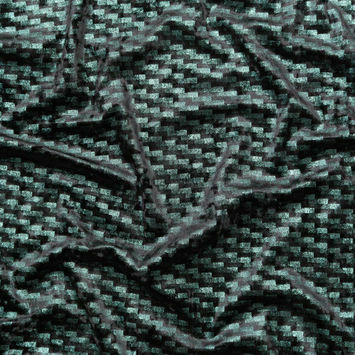 Velour Fabric refers to a knit velvet fabric, or in other words, a flexible version of velvet. 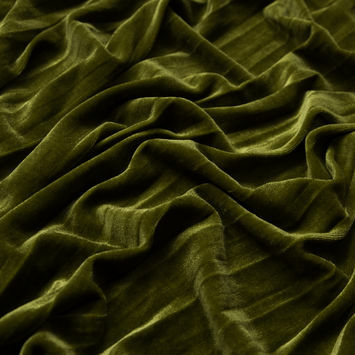 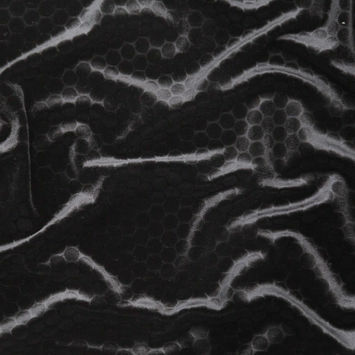 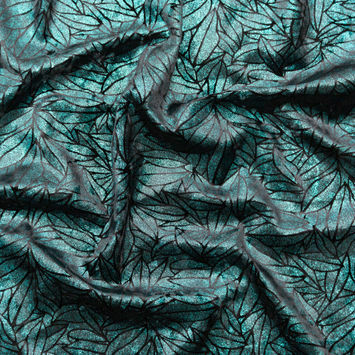 Velour typically contains a notable amount of stretch, a fabulously rich sheen, and an unbelievably soft hand. 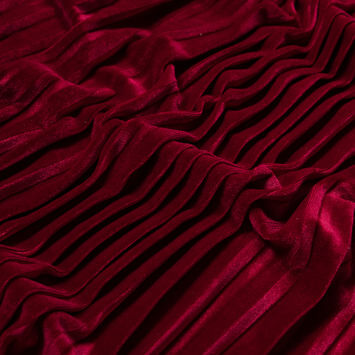 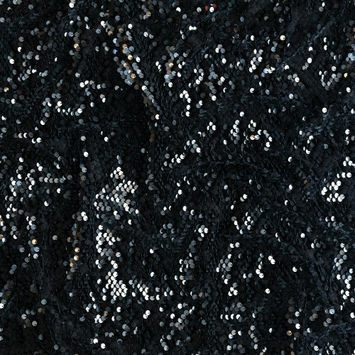 Typically opaque, a velour can be used for an abundance of garments such as gowns, jumpsuits, dresses, hats or even robes. 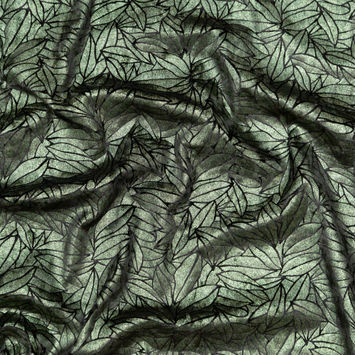 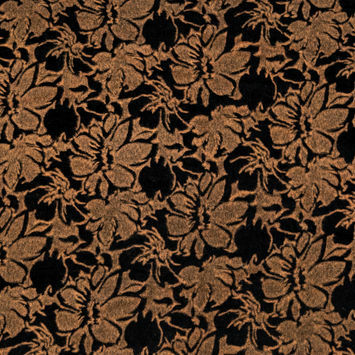 Mood offers these delightful fabrics in various prints and colors.